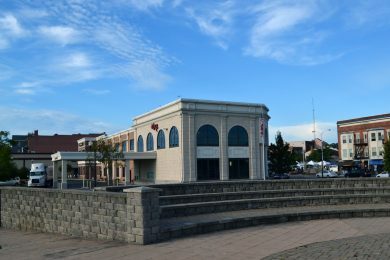 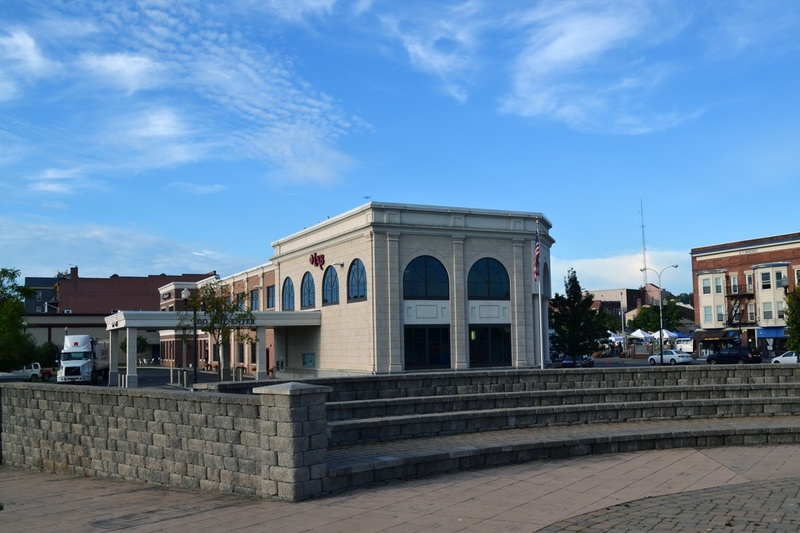 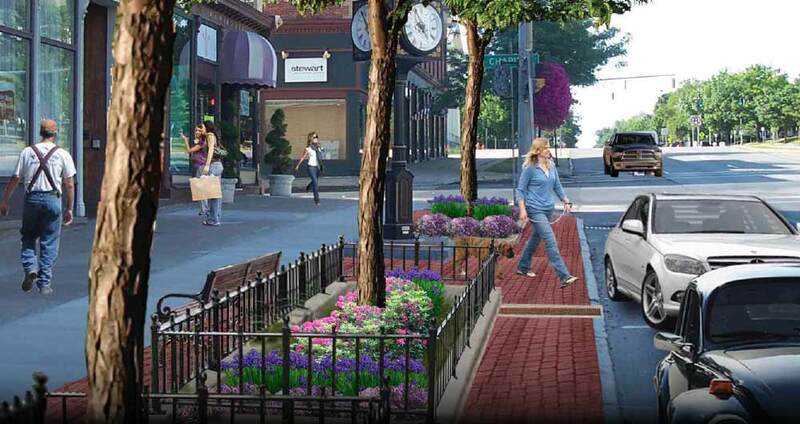 BME lent its landscape architectural and engineering expertise to a three-block section of Canandaigua’s Central Business District, to make aesthetic and pedestrian improvements, as well as improve stormwater runoff within the Main Street corridor. 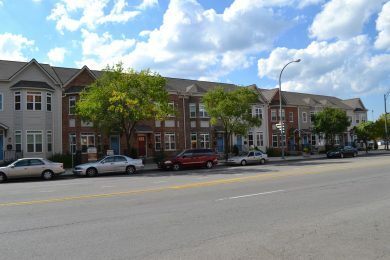 North Plymouth Terrace This 27-unit infill townhouse development is located on property that was formerly a parking lot owned by the City of Rochester. 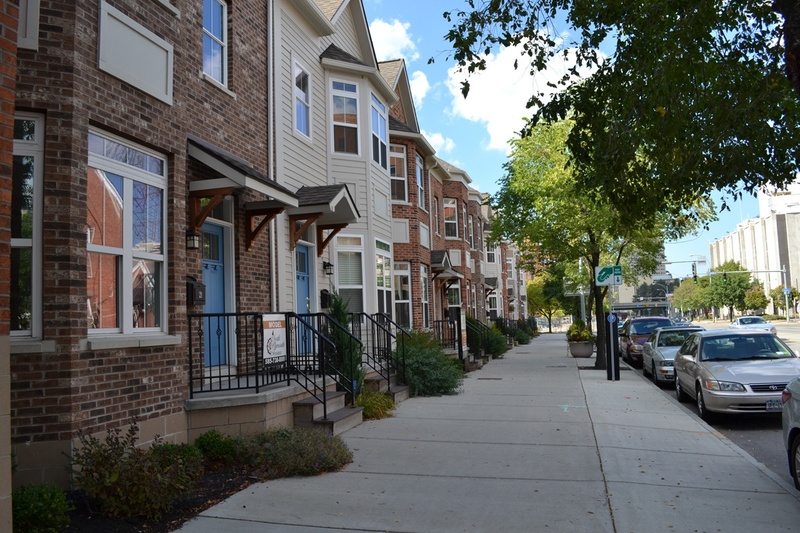 BME’s design plans included two blocks of townhouses and the implementation of a public pedestrian walkway. 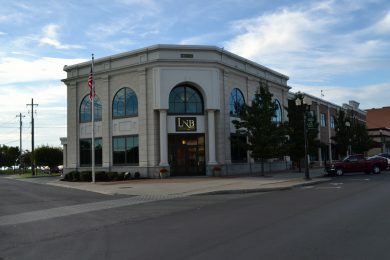 Lyons National Bank BME was responsible for site planning and approvals for this urban redevelopment project in the City of Geneva. The project included development of a branch office of the Lyons National Bank, as well as leasable office space, parking, sidewalk improvements and the establishment of lawn and landscaped areas. 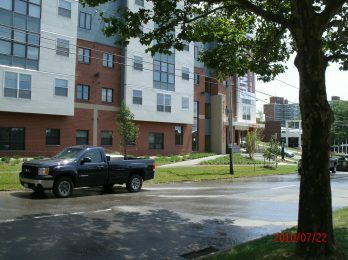 Park Point at Syracuse University This student housing project included construction of a multi-level 66-unit apartment building, as well as grading and sidewalk reconstruction along three existing street frontages. 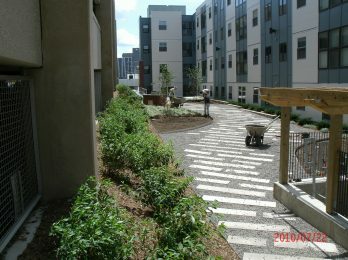 The privately owned and managed residential facility features a private lounge and gated courtyard, which is the site a number of resident events throughout the year.